Bring on the Men with Pure Barre Tulsa and Jameson's Pub and Grill! 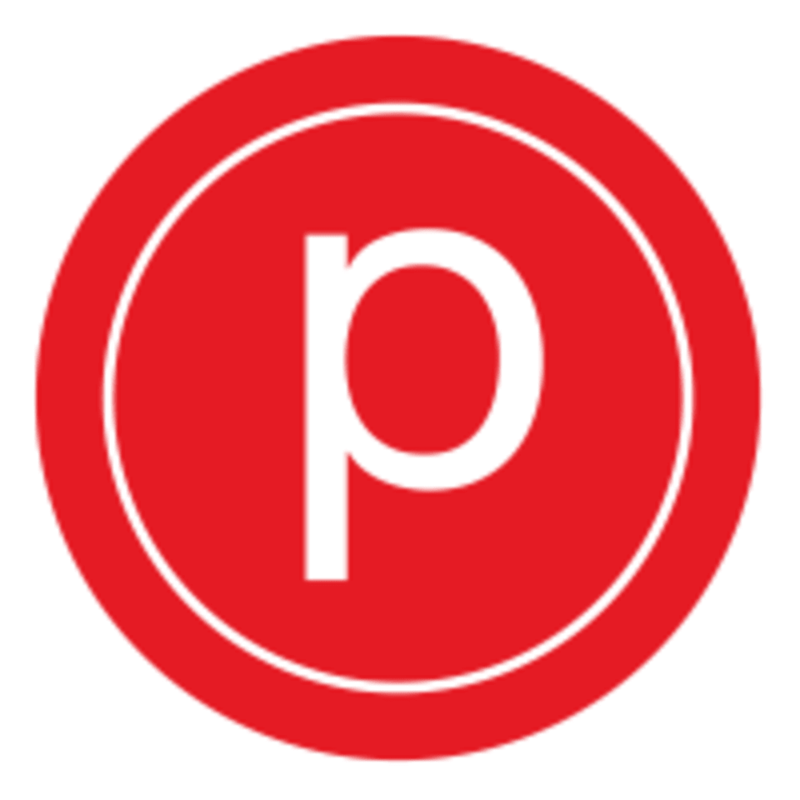 Bring your husband, boyfriend, family member, or friend and show the man in your life what this Pure Barre thing is all about. After class we will head next door to Jameson's! There are no upcoming “Bring On The Men” classes on this day. Please wear capri length or longer leggings and bring water with you. Socks are mandatory- sticky socks recommended (they are available for purchase at the studio). The studio recommends that you come 10-15 minutes before class begins, to fill out some paperwork and meet your teacher.